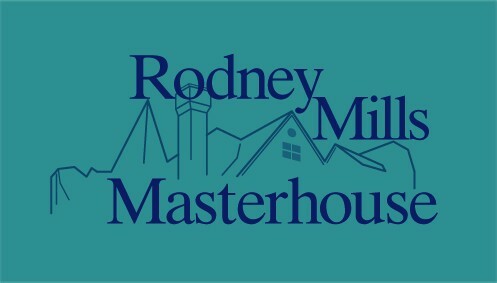 Jonathan Hay has just wrapped up a project with Rodney Mills Masterhouse in Atlanta, Georgia. Rodney Mills mastered an upcoming album that Jonathan Hay is “Executive Producer” on. 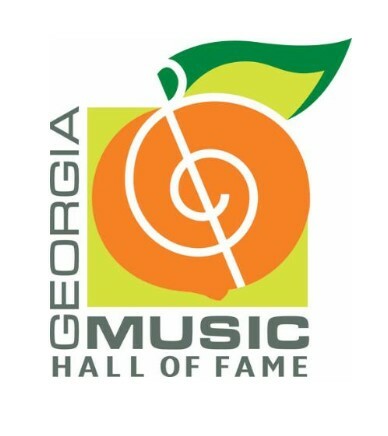 Rodney Mills is a legendary producer and recording engineer in the music industry and is an inductee in the Georgia Music Hall of Fame. 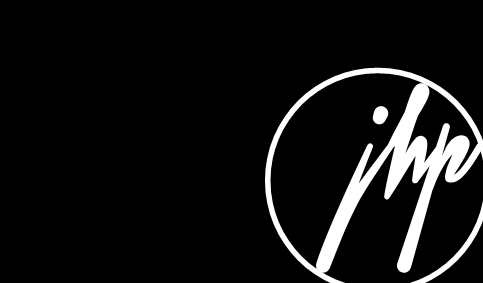 He has more than 50 gold and platinum records and over 40 years of professional experience. He was worked on some the greatest and most popular music in history including such acts as Lynyrd Skynard, Pearl Jam, 38 Special, Journey, The Doobie Brothers and many, many more.